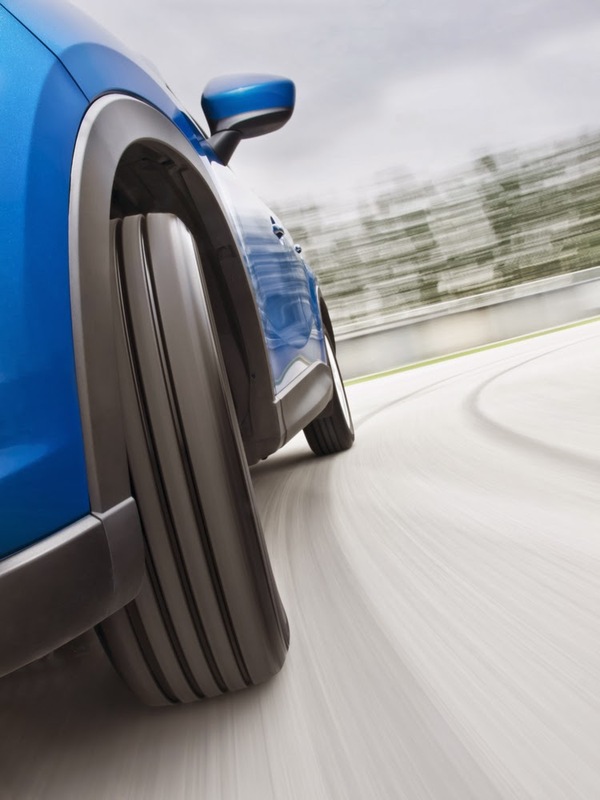 Having the right tires on your vehicle is more important than most may think. Although they are a vital component of car safety, their importance is often overlooked. They are the only four things that connect your car to the road and, without them, life-saving technologies like antilock brakes and electronic stability control cannot do their jobs. Your safety and driving enjoyment over the next few thousands of miles will be determined by the type of tires you choose. While tires are a crucial component of any vehicle, many shoppers do not research before buying them. To help you in the process, we've examined four of the most common questions regarding tires and provided our professional feedback to help you. 1. What kind of tires should I look for? This will greatly depend on the type of vehicle you have and driving conditions. A tire's first requirement is that it should be able to carry the weight of your vehicle. Therefore, you want to make certain that your new tire is designed for the type of car, truck or SUV you have. Also, any type of replacement tires should meet the specifications of the original tires, matching what is noted in your owner's manual. 2. Does the age of the tires matter? The age of the tires does matter, even if they are new. Tires deteriorate naturally over time, and faster in hot climates. You should check the age code of tires to ensure that you're not buying old ones. The age of tires is noted as a four-digit number following a letter sequence beginning with DOT, indicating the week and year it was manufactured. For example, 4009 means the 40th week of 2009. 3. Do I need summer tires, winter tires, all-season tires? This will depend greatly on the type of climate you live in and the weather conditions that are common. Do you typically experience sunny weather or colder weather? Do you drive only in sunshine or through rain and snow as well? Do you drive your vehicle off the road on dirt? Each of these driving conditions requires a different type of tire. If you experience a lot of fluctuation in weather and/or temperature, getting multiple tires is probably smart. 4. When should I replace my tires? According to most state laws, tires are considered legally worn out when they have decreased to 2/32" of the remaining tread depth. You can check if you need new tires by performing the "Penny Test." Place a penny into several tread grooves across the tire. If part of Lincoln's head is covered by the tread, you have more than 2/32" of tread depth remaining. Also, it's recommended that you replace your tires after six years, regardless of their condition. If you're shopping for new tires, check out our wide selection at Tires By Web. While you're at it, check your rims and, if they need replacing, invest in new American Racing Wheels products for sale today. If you have questions about tires, feel free to contact us at: 800-576-1009.